We have collated details of organisations and businesses that exist to support makers at all stages of their careers. If you could like to contribute to this list submit your organisation for review. Applied Arts Scotland is a membership organisation run by makers, for makers in Scotland. They nurture the creative heart and soul of making practice, celebrate expertise, and facilitate practical opportunities for creative and professional development. 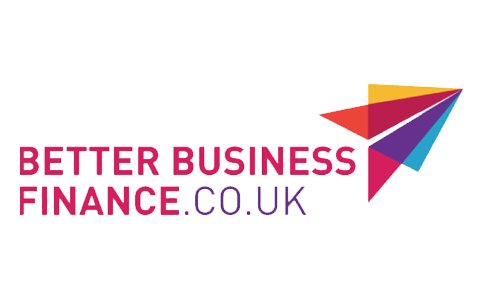 Better Business Finance provides impartial information and support to businesses and entrepeneurs looking to develop and grow; whether the business is seeking finance, or starting out or exporting abroad, you can find a finance provider here. 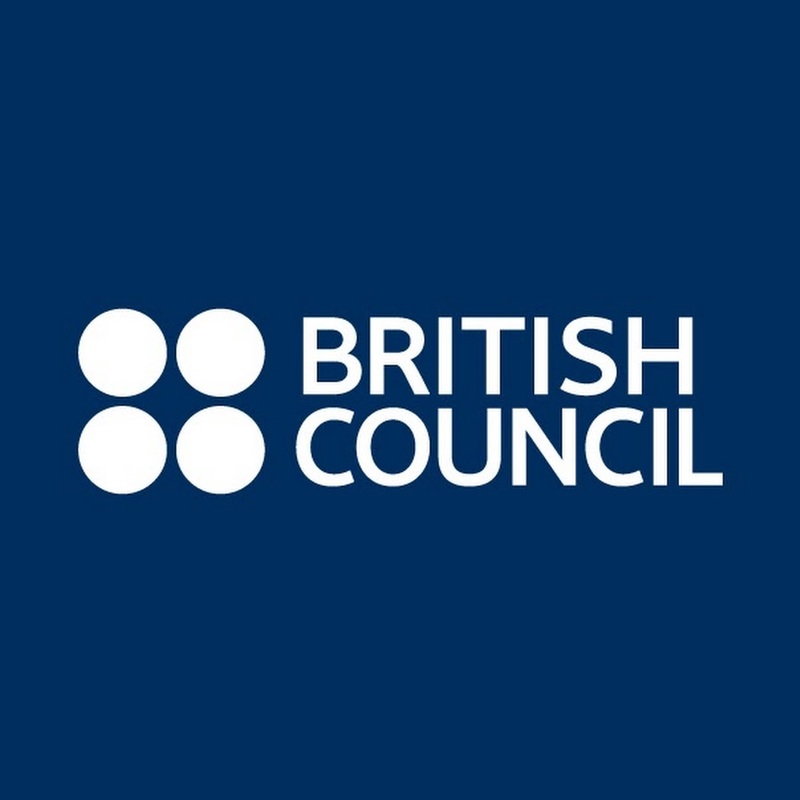 British Council creates friendly knowledge and understanding between the people of the UK and other countries. Through their arts, education and society programmes, they give opportunities to hundreds of millions of people worldwide each year. CABN develops the professional creative sector in the Scottish Borders through a diverse programme of support, and to seek to strengthen the sector by working towards longer term strategic goals. 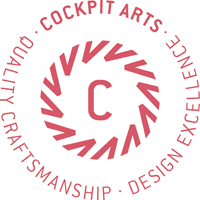 Cockpit Arts is an award-winning social enterprise and the UK’s only business incubator for craftspeople, housing up to 170 small businesses at our two centres in central and south London.